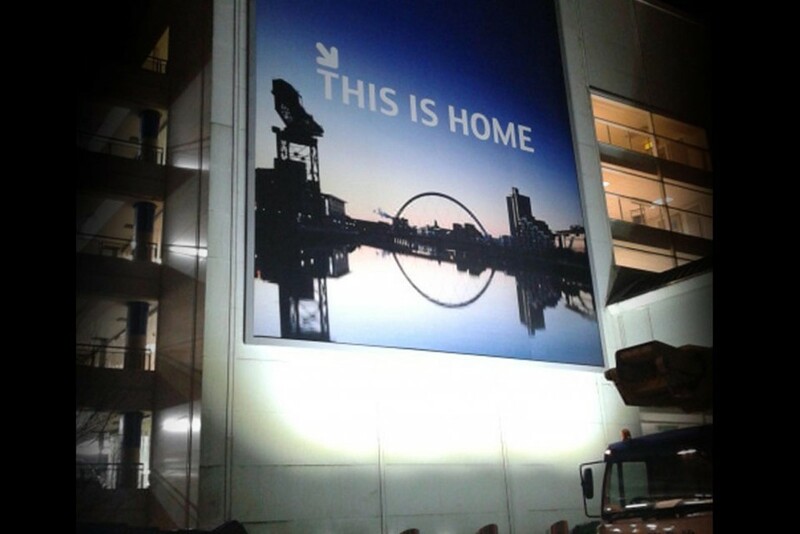 Glasgow Airport is gearing up for the 2014 Commonwealth Games with a multi-million pound investment programme. A key element is the quality of billboard advertising. The huge site opposite the terminal will be seen by 20,000 daily passengers. BGT proposed innovative, illuminated airport advertising, with an efficient floodlighting solution and then designed and built it.